Contrary to what some folks might think, the Buffalo food scene goes far beyond simply wings. 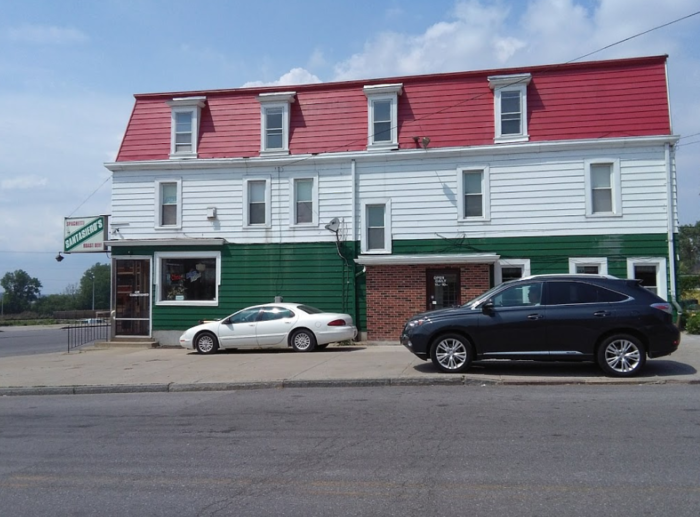 The Nickel City has some of the best variety of foods in the country, owing to its vast population of people from differing cultures and backgrounds. The next time you’ve got visitors and they request some good wings, you should definitely indulge them in what the city has to offer. 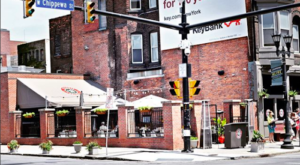 But, after that, be sure to visit some of these must-try restaurants in Buffalo. 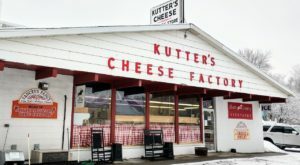 They range in menu items from hot dogs to oysters and they’ll wow the socks off even a longtime Buffalonian. 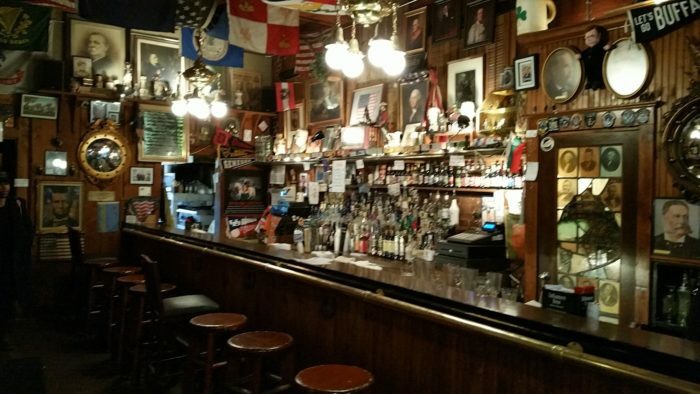 This little piece of history began in the 1860s, making it the second-oldest tavern in Buffalo. 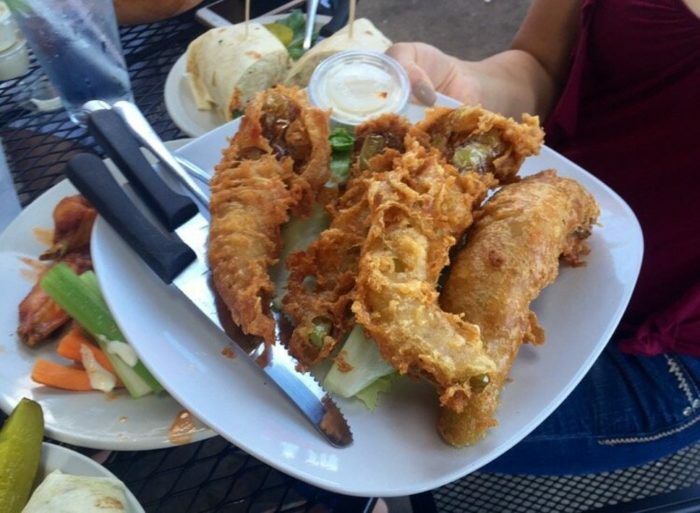 It serves the classic Buffalo fish fry, which you can find at many pubs only on Friday. The perfectly fried haddock or cod should be ordered with fries. Fan of Buffalo's history will love all the relics lining the walls. They're located at 170 Ohio St. 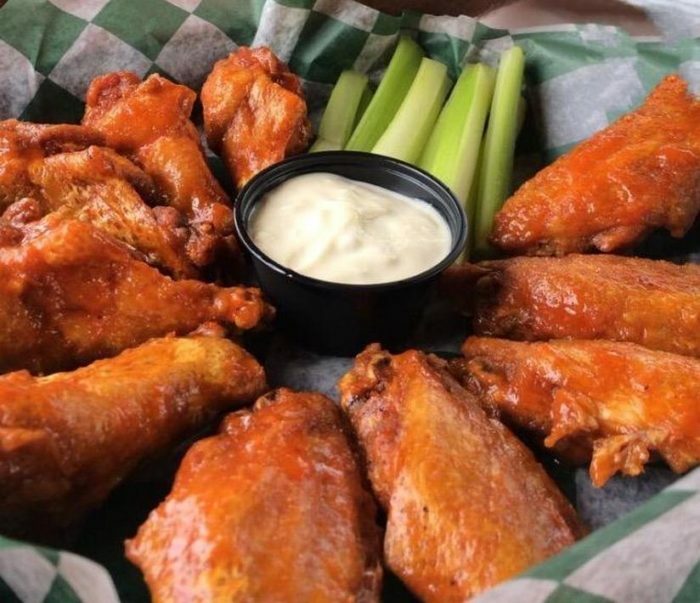 It might be impossible to actually choose a place that serves the best wings in Buffalo, but a lot of folks come here in search of it. They're best if you order them hot. 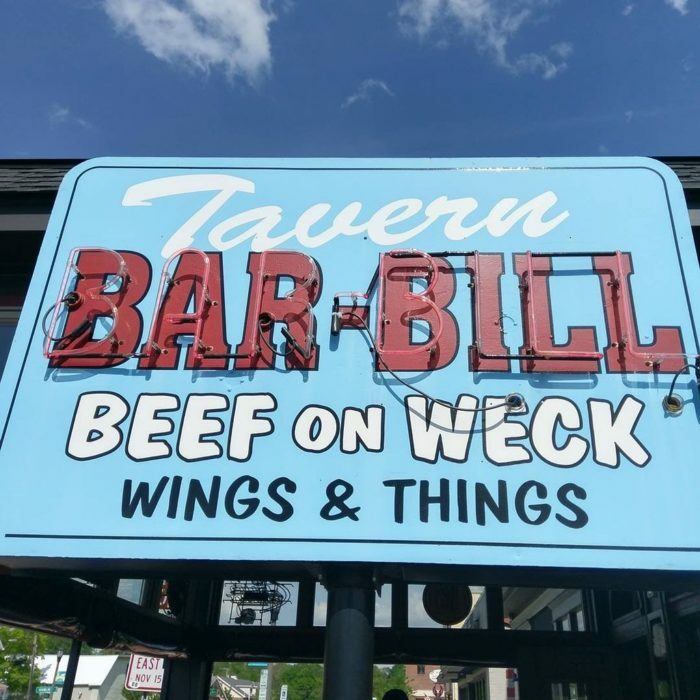 You can also get a pretty great beef on weck here if you're trying to have the most Buffalo day of all time. 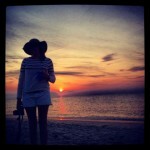 Which should always be your goal. Find them at 185 Main St. in East Aurora. 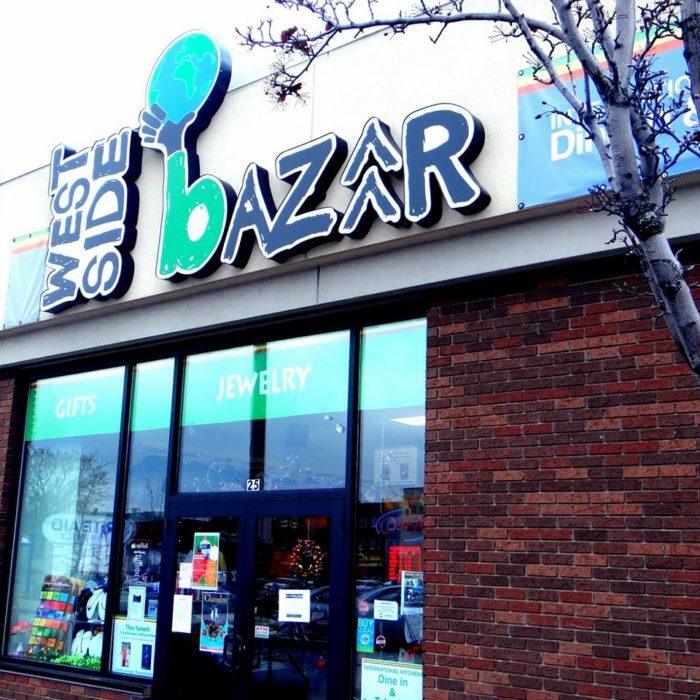 This wonderful collective is owned by Buffalo's population of immigrants and refugees. 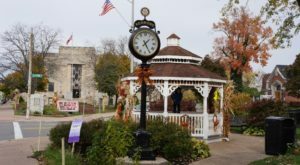 Primarily a place for shopping, it's also got some of the best food in the area! 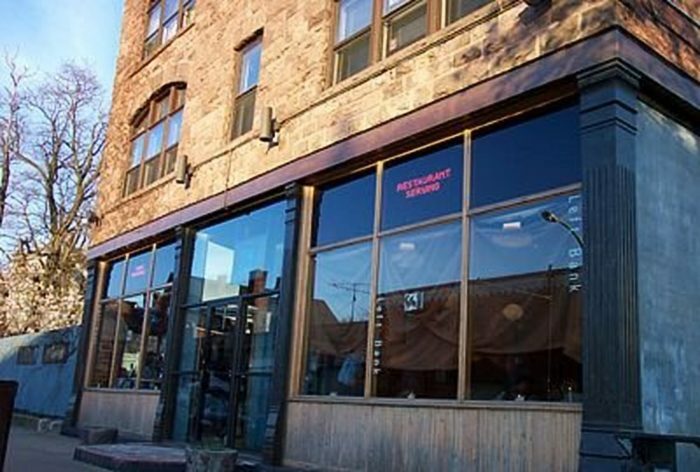 Try the Ethiopian take on the traditional Buffalo fare. 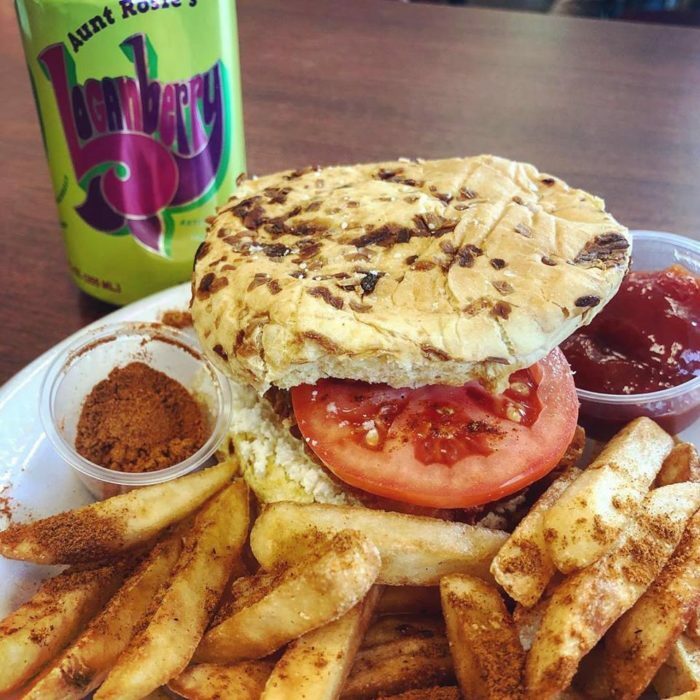 Abyssinia Ethiopian Cuisine serves their own delicious take on it with spicy Ethiopian tartar sauce and fries! Visit them at 25 Grant St. 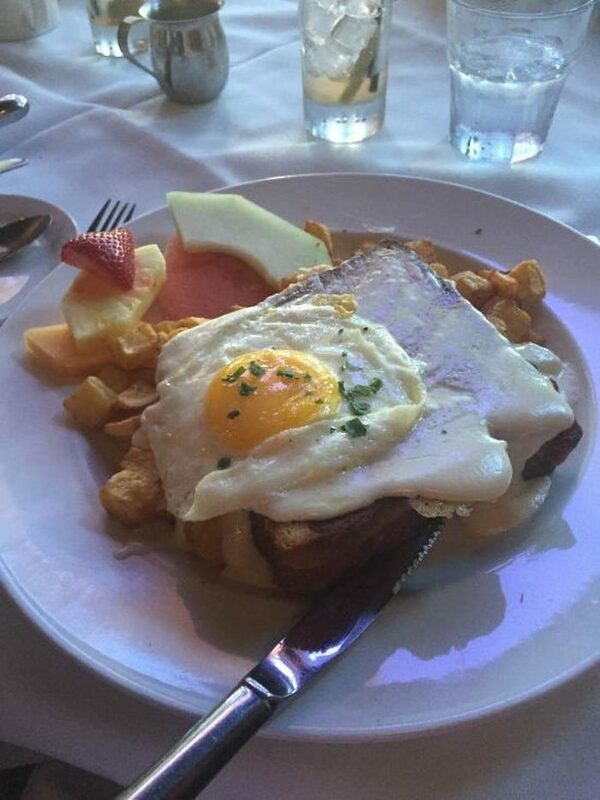 The Left Bank is one of the best places in Buffalo for a great brunch. 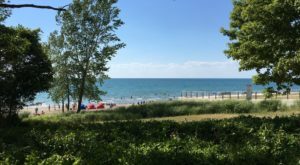 The Sunday staple also features live jazz and in the summer you can enjoy it on one of the best outdoor seating areas in town. Visit them at 511 Rhode Island St. 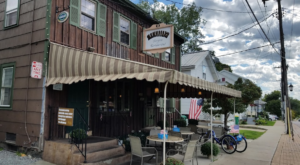 This cozy nook in Buffalo is one of the most unique pubs you'll find in the area. 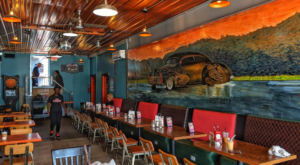 While the menu consists of bar food, you'll be hard pressed to find a better atmosphere for football games, presidential elections, or their famous trivia night. And the trinkets and memorabilia lining the walls will keep you entertained even if the Bills are losing. They're located at 75 Edward St. 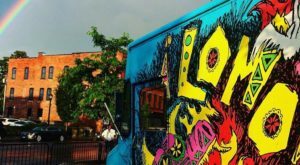 The Lloyd Taco Trucks roam the city feeding hungry folks in need of a Mexican food fix. 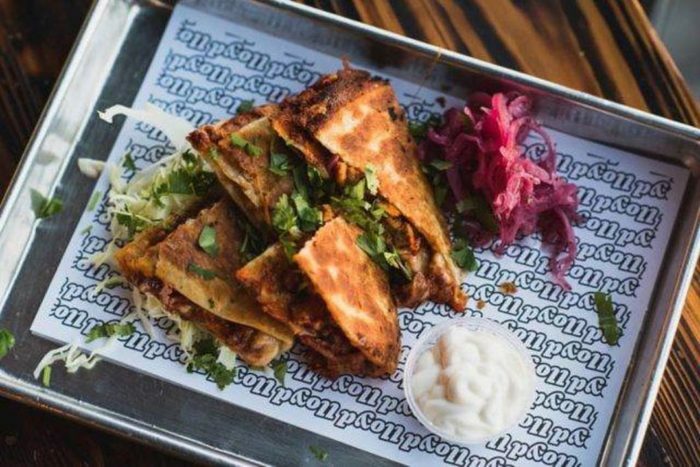 While the food is a unique combination of tastes, we think you should try the Drunken Chicken Quesadilla if it's on the menu. It comes with grilled chicken, mezcal salsa, chihuahua cheese, crema Mexicana and pickled reds. Sun Restaurant is a great escape from the foods you might expect to see in Buffalo. 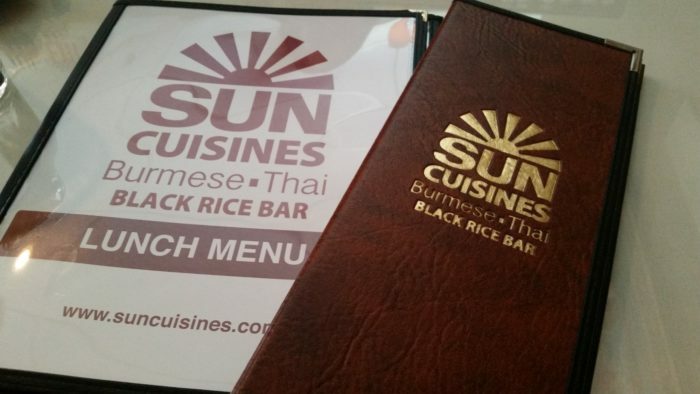 One of the first Burmese Thai restaurants, this place creates hearty dishes with a flair typically only found abroad. 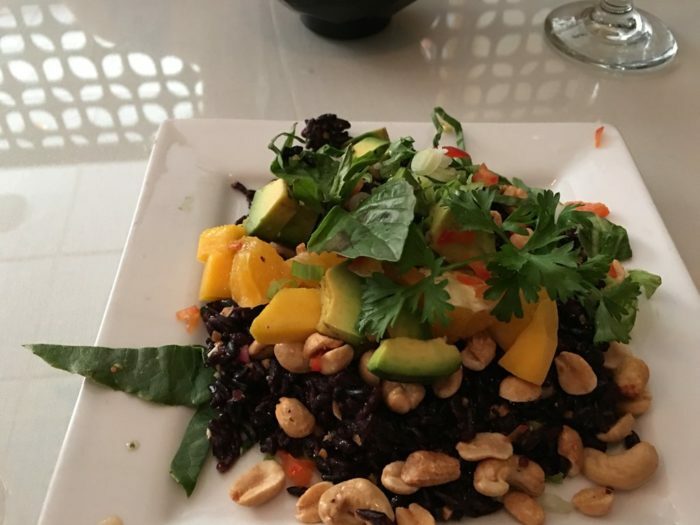 Anything with black rice is great! 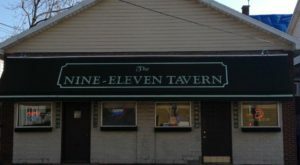 They're located at 1989 Niagara St. 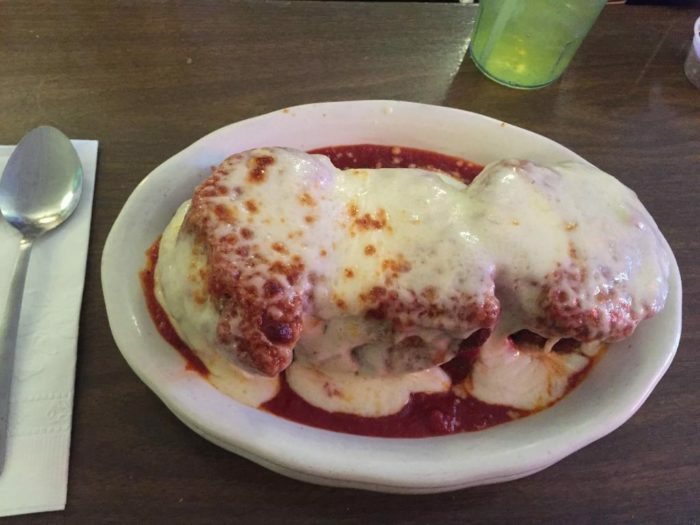 Started in 1927, this spot might serve the most Buffalo food you can find! 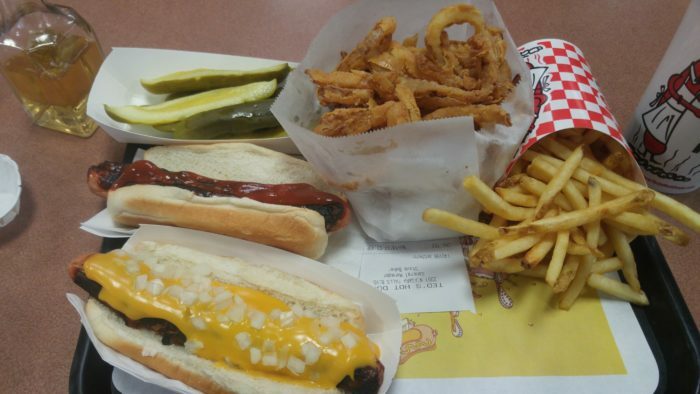 They serve Sahlen’s hot dogs - another great local food - and they're charbroiled to perfection. Always order a side of onion rings! They're located throughout the city, as well as in Arizona. 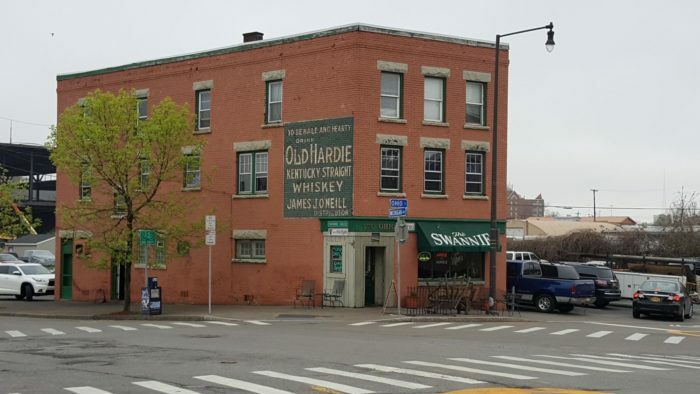 This beloved Buffalo institution has been around since the 1920s. Unassuming on the outside and the inside, the simple looking menu is actually deliciously authentic. 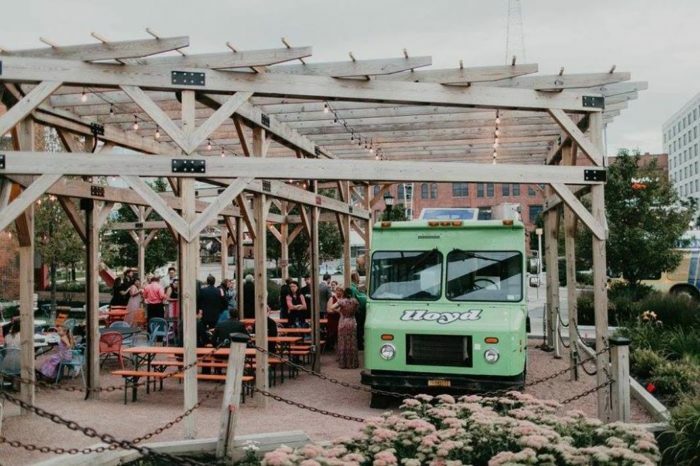 Check them out at 1329 Niagara St.
What are some of your must-try food spots in Buffalo? 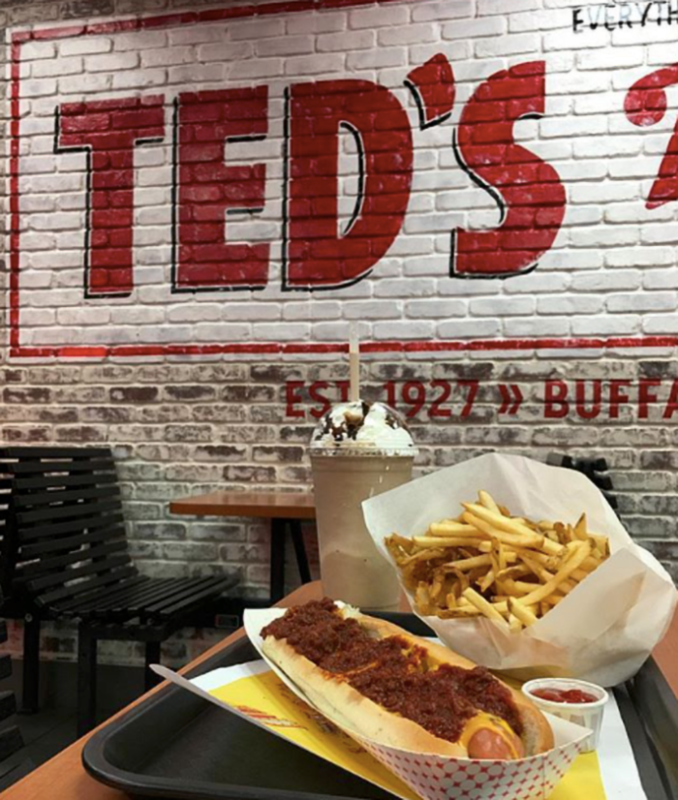 As you continue your trip through the food scene in Buffalo, don’t forget these five awesome diners!